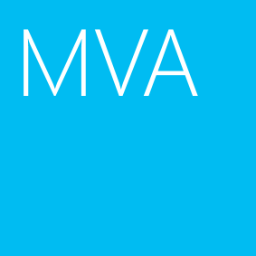 Microsoft Virtual Academy (MVA) will be held a live event on 29-Mar, 2016 to talk about IPv6. This live event will be held by Ed Horley, Groupware Technology Practice Manager for Cloud Solutions and the Practice Lead for IPv6, and Joe Davies, Microsoft Senior Content Developer. Registry this live event and find out how to apply IPv6 to Microsoft environment.